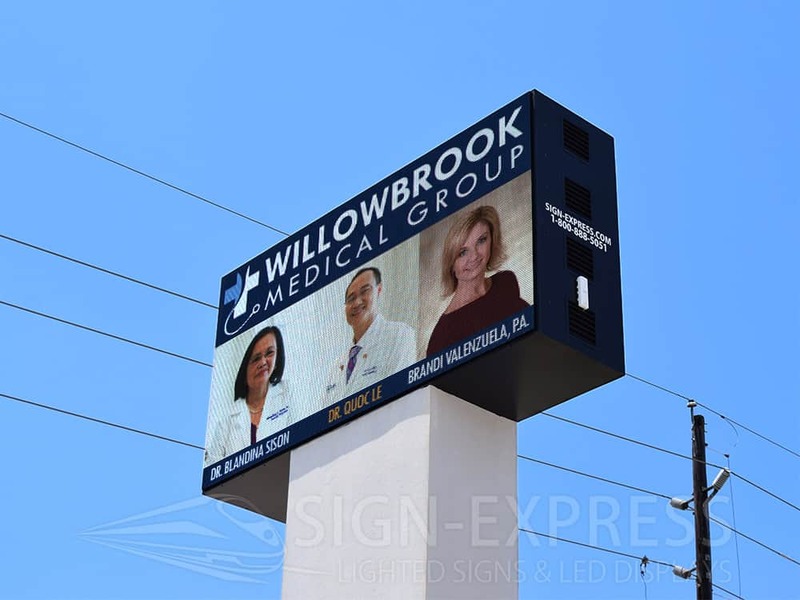 Our Testimonials say it all. 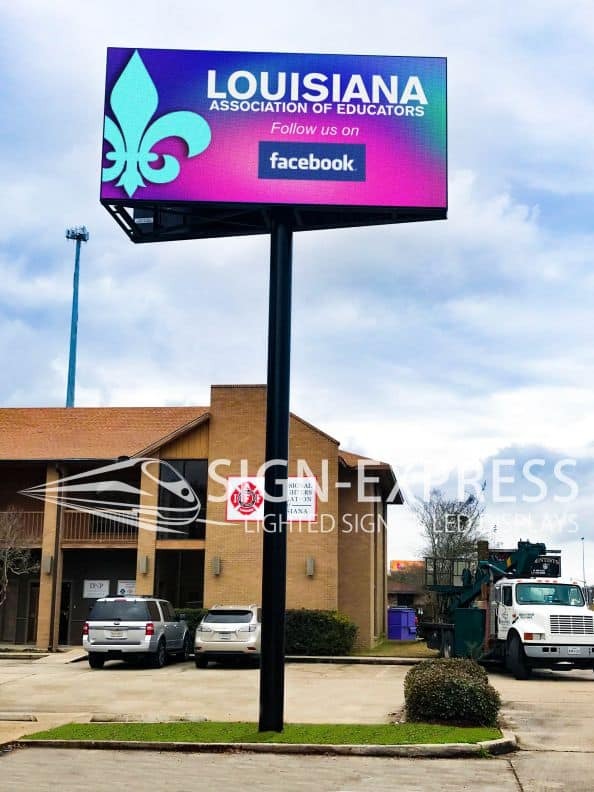 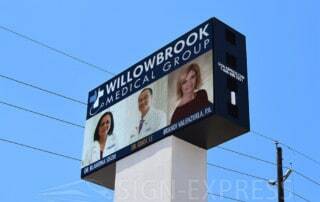 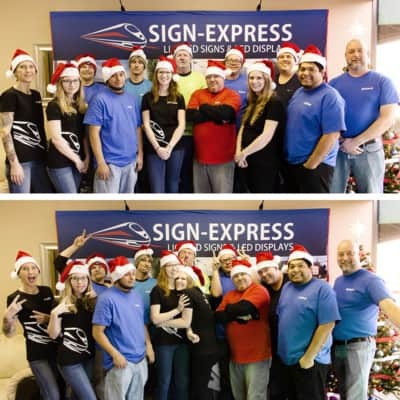 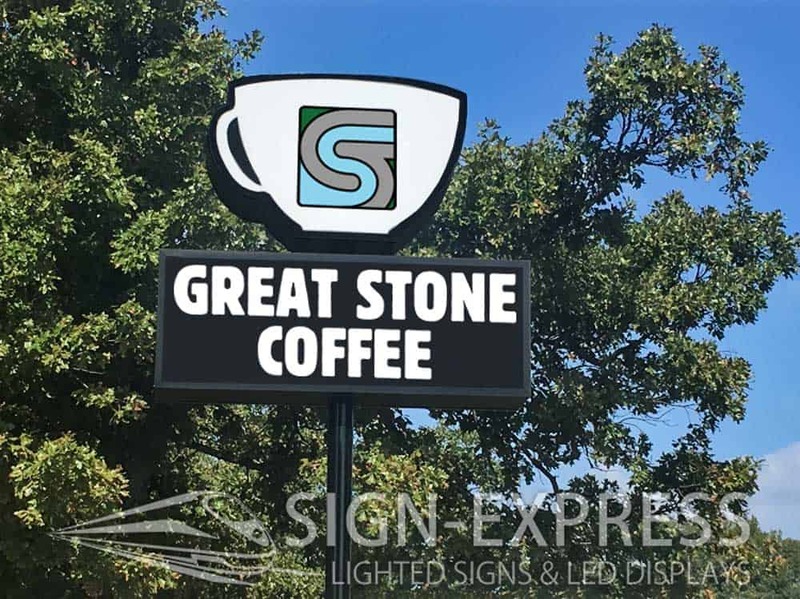 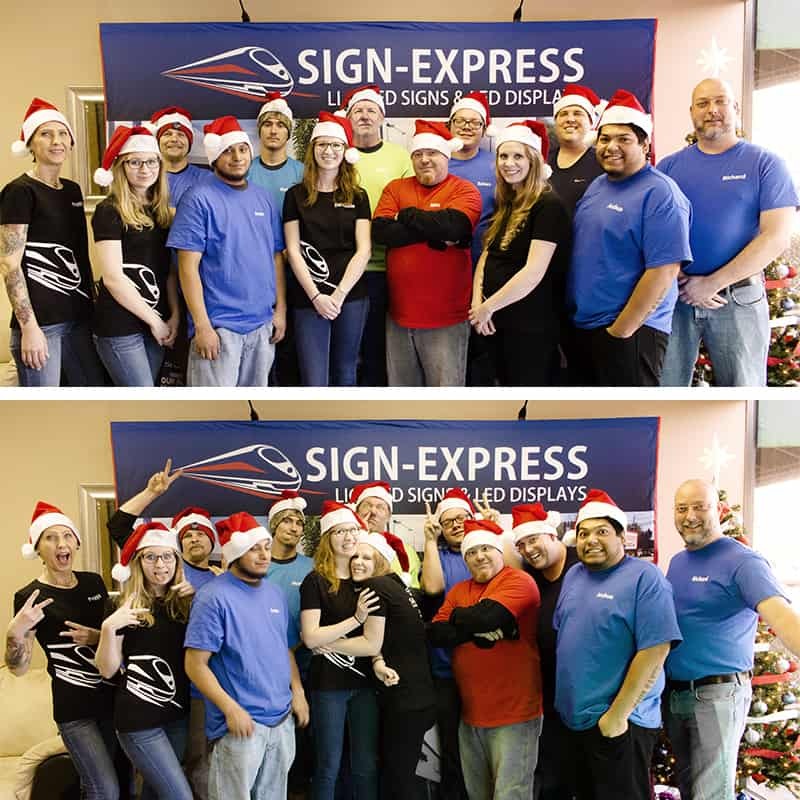 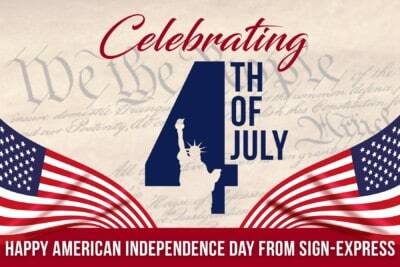 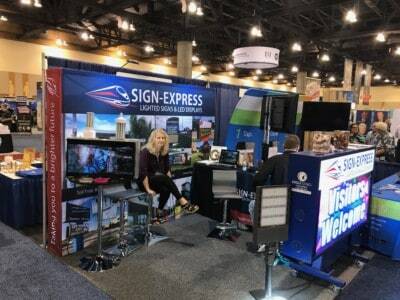 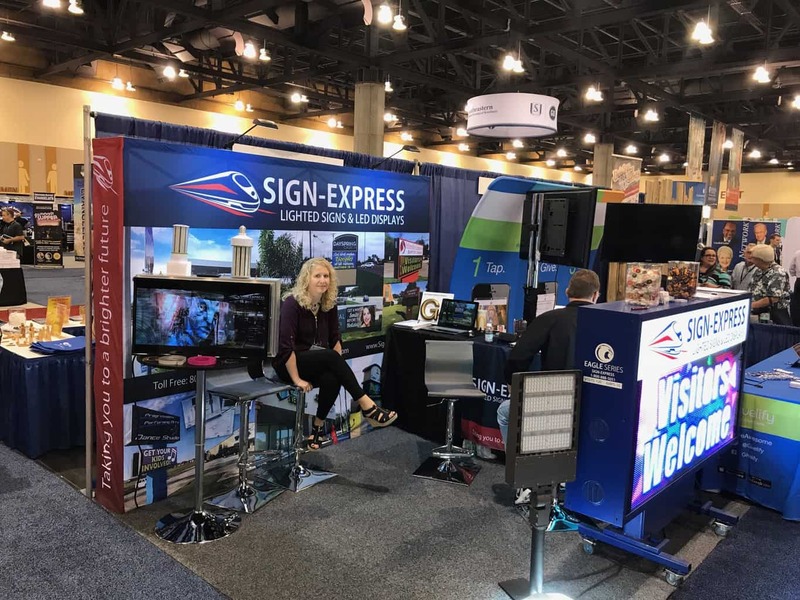 Don’t take our word for it, just listen to what our clients say about Sign-Express. 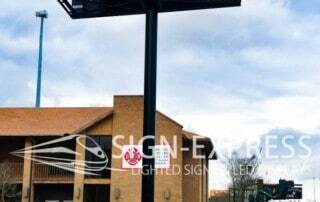 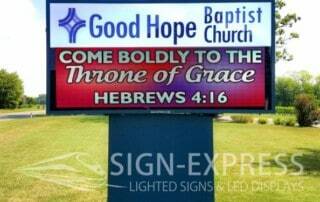 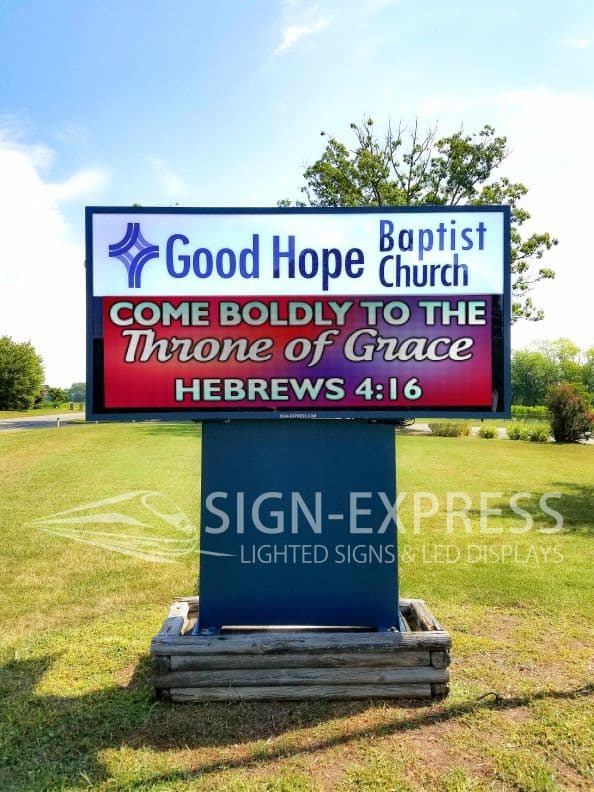 Testimonial - Norris Road Church of Christ purchased a sign from Sign-Express in 2009 and today their messages are still being heard by everyone in the Memphis, Tennessee area. 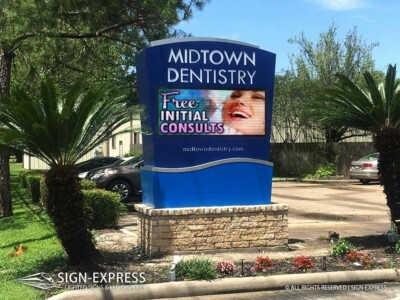 Testimonial - Dr. H.O. 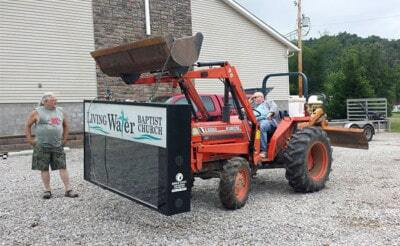 Kneeland Jr. has been in ministry for 50+ years. 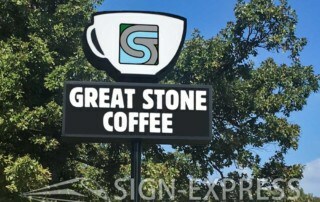 He is a very well respected man who is known city-wide. 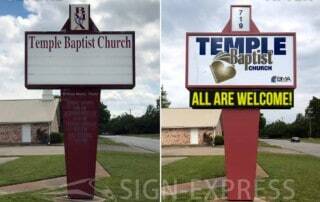 He has preached all across the United States. Dr. Kneeland is a community leader. 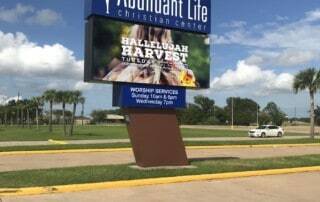 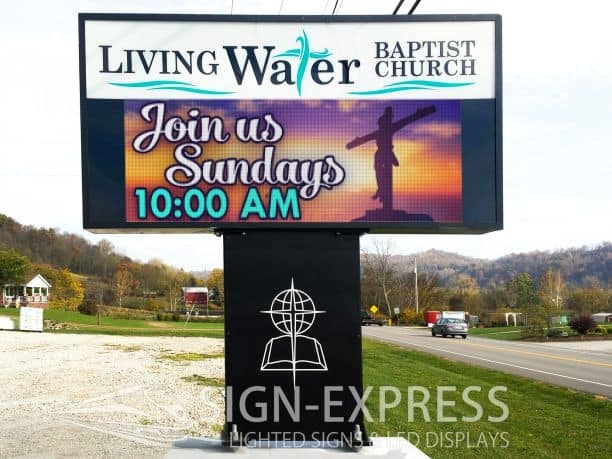 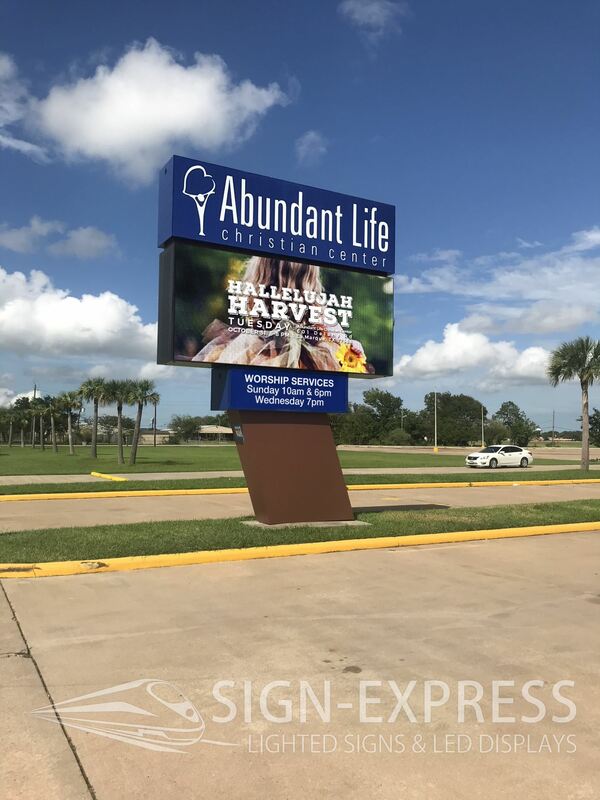 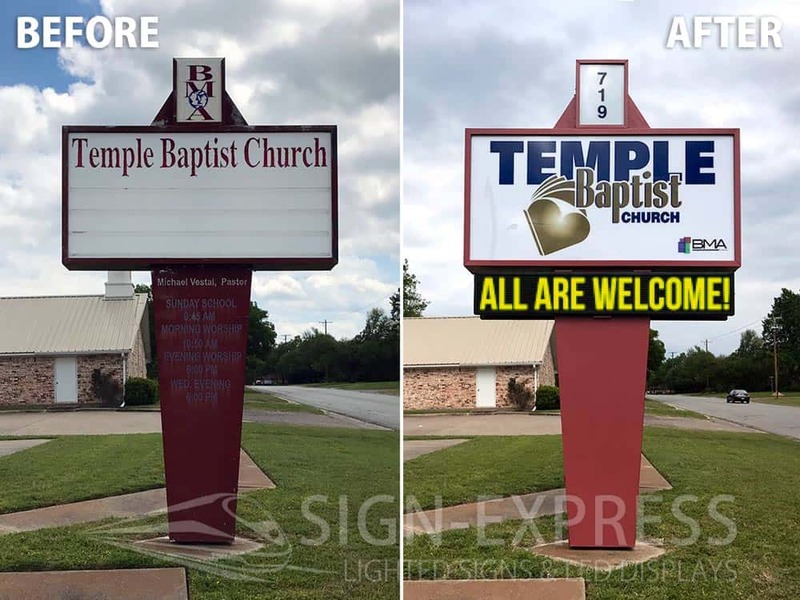 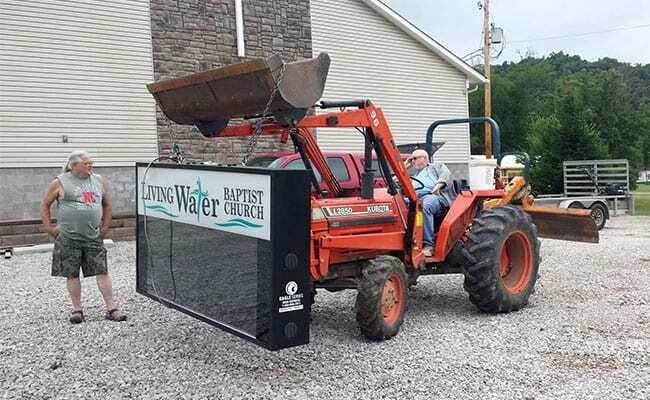 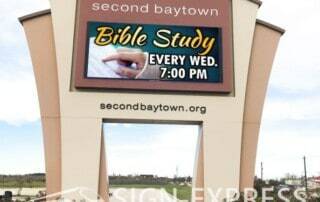 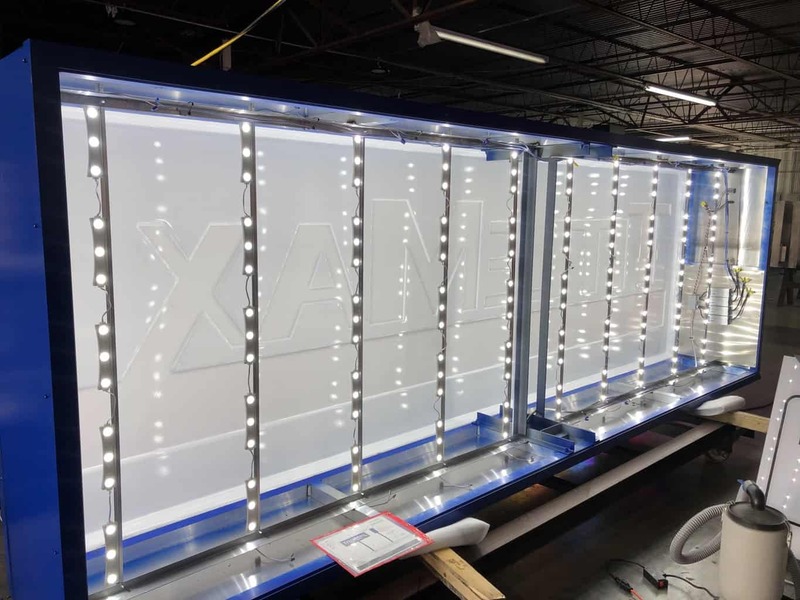 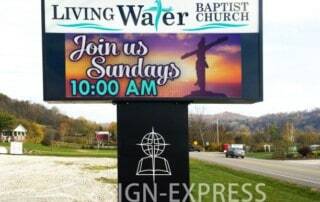 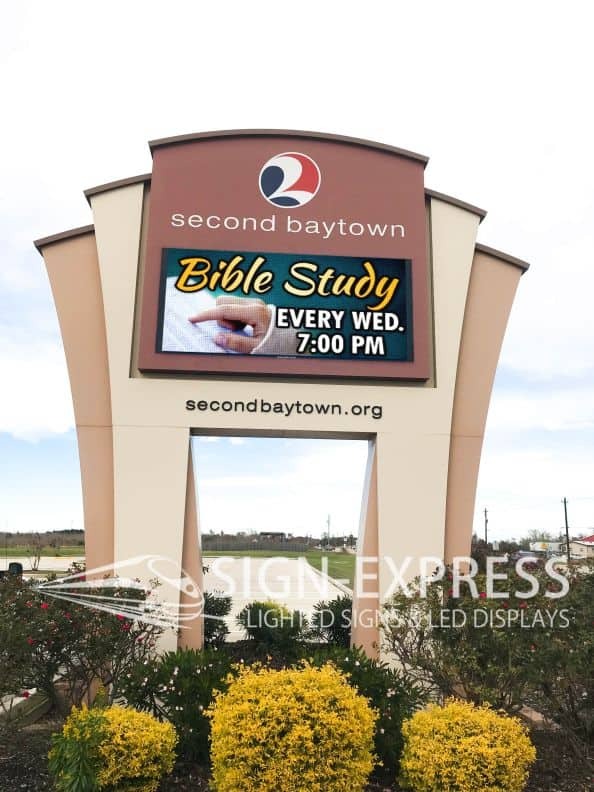 Sign-Express was blessed to have provided an LED Church sign solution for Union Valley Baptist Church and their community.